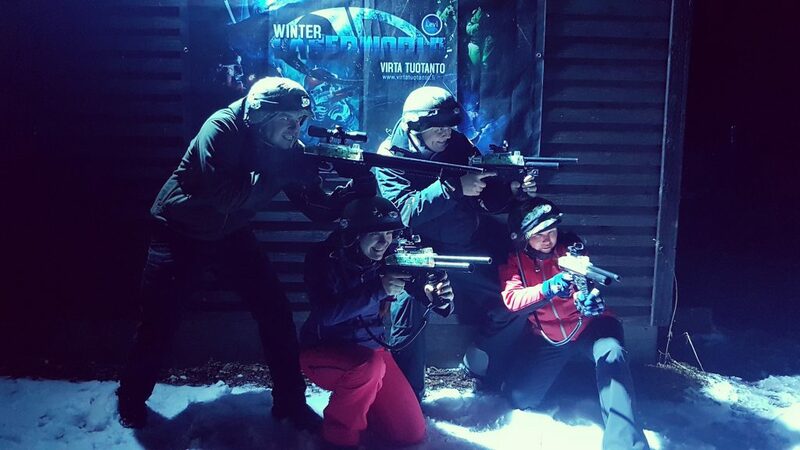 Yesterday we tested games in Winter Laser World. It was super fun! Highly recommended to try!